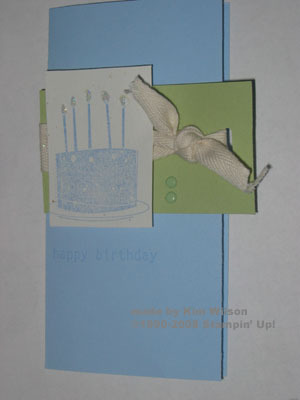 This card is cased from our demonstrator magazine. 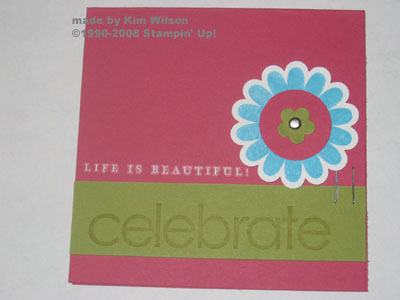 It uses the Eastern Elegance Rubons as well as the Celebrate Everything and So Many Scallops stamp set. Here’s another one with Birthday Whimsey. And another with So Many Scallops and Lots of Thoughts. Blue Bayou and River Rock make a great color combo. Of course, I love River Rock with just about anything. Don’t forget to check out my specials to the right!